Offering a private beach, swimming pool and wellness centre, U Coral Beach Club is set on the shores of the Red Sea in Eilat. There's something for everyone, with a mini club, activities and entertainment. 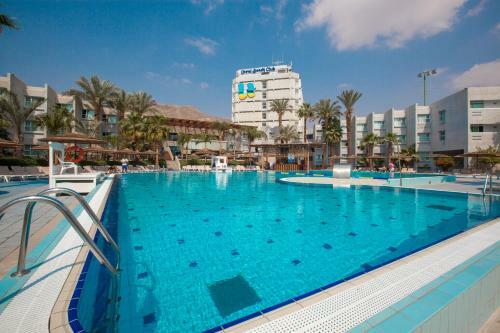 Book U Coral Beach Club Eilat Hotel - Ultra All Inclusive Eilat. Instant confirmation and a best rate guarantee. Big discounts online with Agoda.com.